While the political analysts remind us of the immense challenges facing Palestine and the region, imagination shows us the endless opportunities that are within reach. The bridge between immense challenges and endless opportunities is hope in action. Imagination is what we see. Hope is the power to keep focusing on the larger vision while taking the small, often un-dramatic, steps toward the future. Imagination can be highly deceptive if it is not connected to a well-defined strategy and a plan. Hope doesn’t wait for vision to appear. Hope is vision in action today. 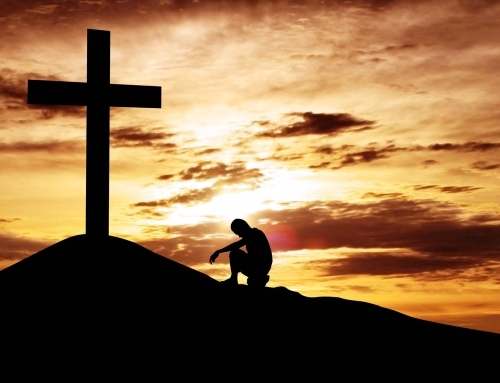 Faith that makes people passive, depressive, or delusional is not faith but opium. We have a great deal of that in our region and the world today. Faith is facing the empire with open eyes that allow us to analyze what is happening while, at the same time, developing the ability to see beyond our present capacities. Hope is living the reality and yet investing in a different one…. Hope is faith in action in the face of the empire. Hope is what we do today. Only that which we do today as people of faith and as engaged citizens can change the course of history and lay the foundation for a different future. This was the prophetic tradition that came out of Palestine, a tradition we must keep alive. Through Palestinian Eyes. Maryknoll, NY, 2014, pp. 129-130. *Rev. 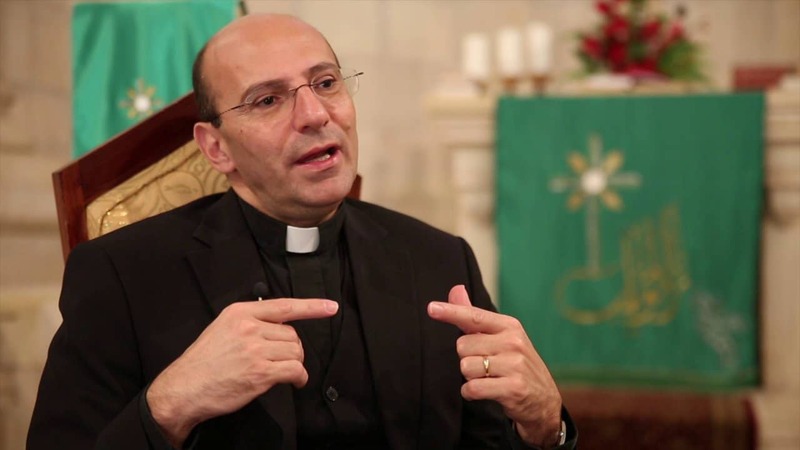 Dr. Mitri Raheb is the President of Diyar Consortium and of Dar al-Kalima University College in Bethlehem, as well as the President of the Synod of the Evangelical Lutheran Church in Jordan and the Holy Land, in addition to being the Senior Pastor of the Evangelical Lutheran Christmas Church in Bethlehem, Palestine. The most widely published Palestinian theologian to date, Dr. Raheb is the author of 16 books, including: Das Reformatorische Erbe unter den Palaestinensern, I am a Palestinian Christian; Bethlehem Besieged. He is the Chief Editor of the Contextual Theology Series at Diyar Publishing including: The Invention of History, A Century of Interplay between Theology and Politics in Palestine; The Biblical Text in the Context of Occupation: Towards a new hermeneutics of liberation. His books and numerous articles have been translated so far into eleven languages. The work of Dr. Raheb has received wide media attention from major international media outlets and networks, including CNN, ABC, CBS, 60 Minutes, BBC, ARD, ZDF, DW, BR, Premiere, Raiuno, Stern, The Economist, Newsweek, and Vanity Fair.